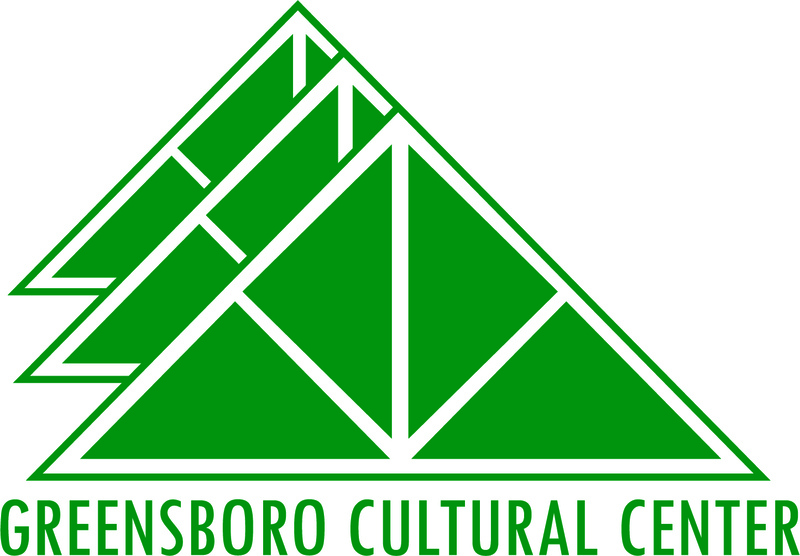 GreenHill, located in Downtown Greensboro, is a nonprofit visual art center with the vital mission to support and advocate for the art and artists of our home state, North Carolina. At GreenHill professional artists have meaningful opportunities throughout their careers to participate in a wide range of exhibitions. We provide economic support to artists through the sale of their art in our world-class galleries. Novice artists, from toddlers and young students to lifelong learners, can learn and stretch their creative muscles through our studio-based educational programs. Tap into your creative side by making art, purchasing original works of art and viewing exhibitions that inspire and pique your imagination. At GreenHill there is something for everyone. General GreenHill information is available in Arabic, French, and Spanish. Click HERE.